In Guardians of the Galaxy Vol. 2, Peter Quill finds his father. He actually finds two. The philosophy of heaven and the philosophy of hell. Ego, played by Kurt Russell is the representative of the philosophy of hell. This perspective is described by senior tempter Screwtape in C. S. Lewis’ The Screwtape Letters. This is also the vampiric approach–to take from the other (to their detriment) for the benefit of the self. It is selfishness to the extreme. The philosophy of heaven is, I suppose, the reverse. It is extreme selflessness. To give up ones life for the other. love one another as I loved you. Greater love has no one than this, that he lay down his life for his friends. Jesus follows this up by doing it, for us, on the cross. 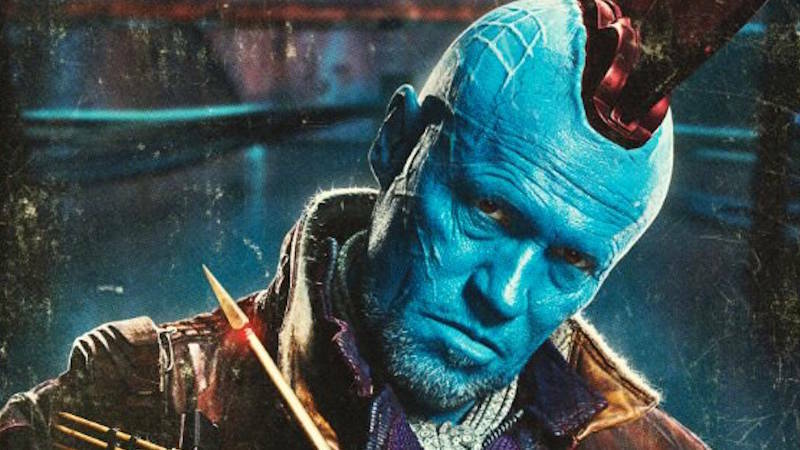 Yondu Udonta is not Peter’s biological father, but by the end of the movie, Peter realizes that he is his “Daddy.” He embodies the philosophy of heaven. He gives up his life so that Peter could live.